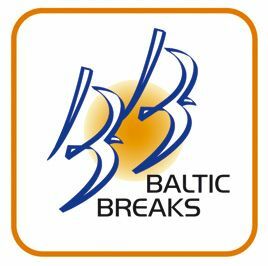 In 2008 Baltic-Breaks organized a fam trip to Estonia and Latvia for a group of European and American golf tour operators and golf journalists. 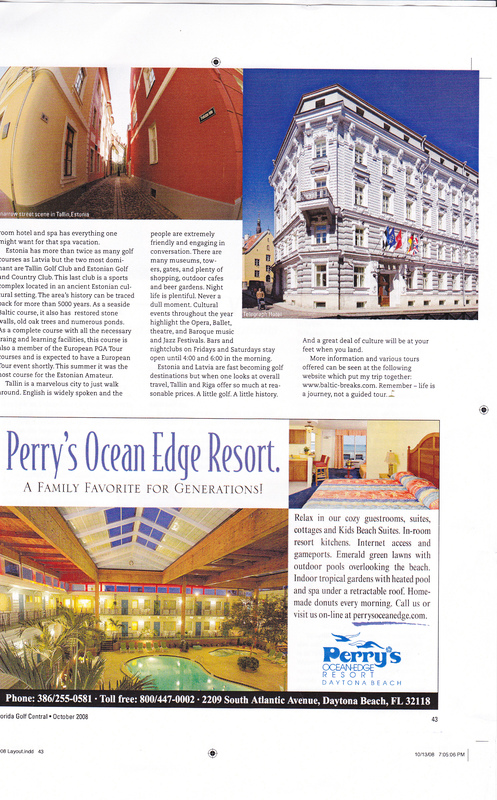 The group members were shown some hotels, golf courses and restaurants. 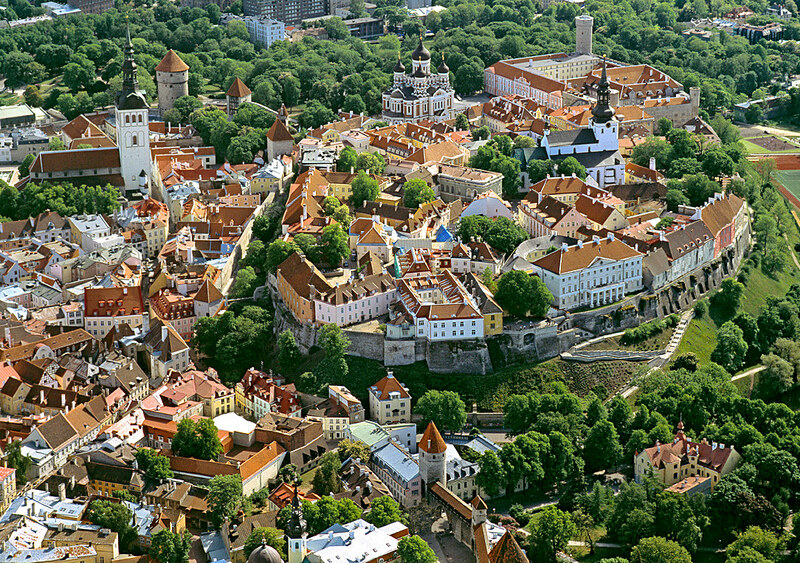 they tried playing golf in Latvia and Estonia and as a result of that an article appeared in Florida Golf Central Magazine. Here is the scanned article.